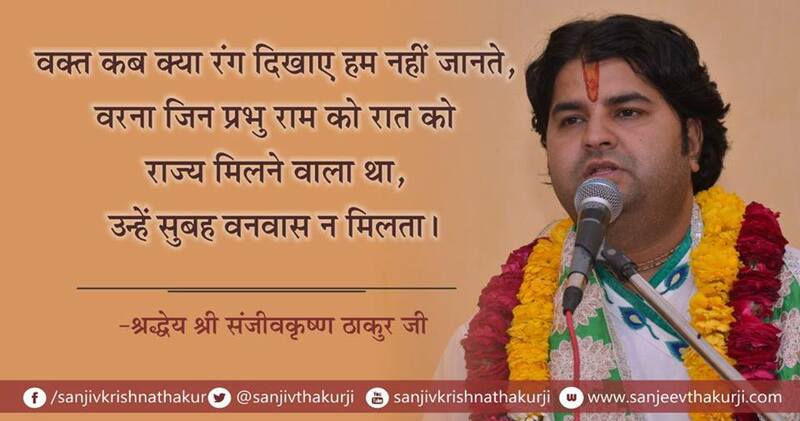 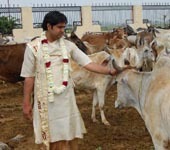 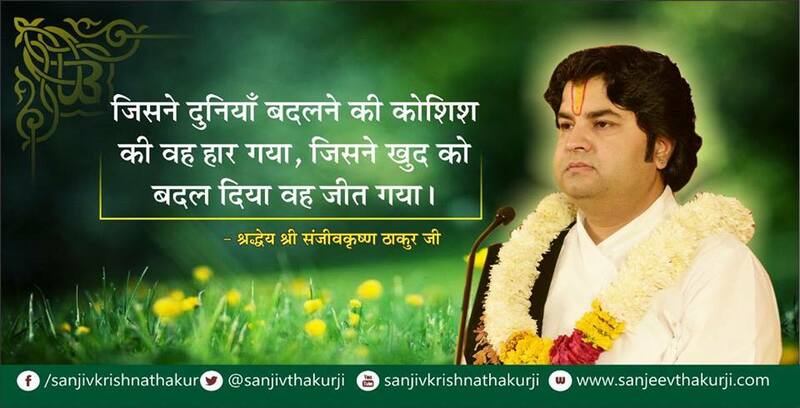 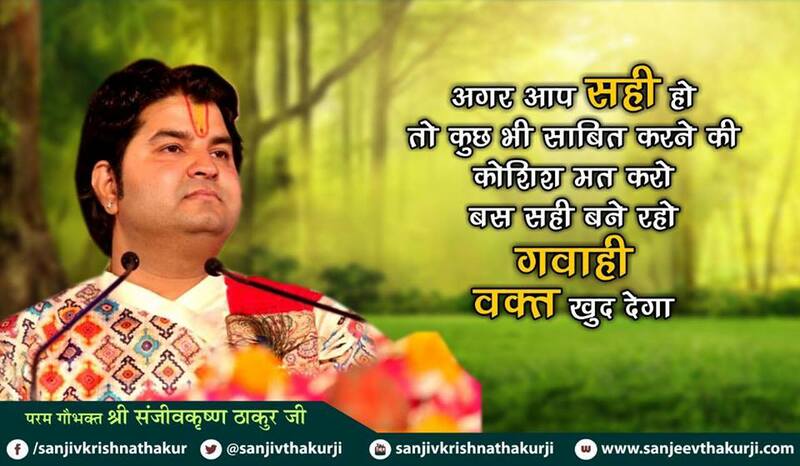 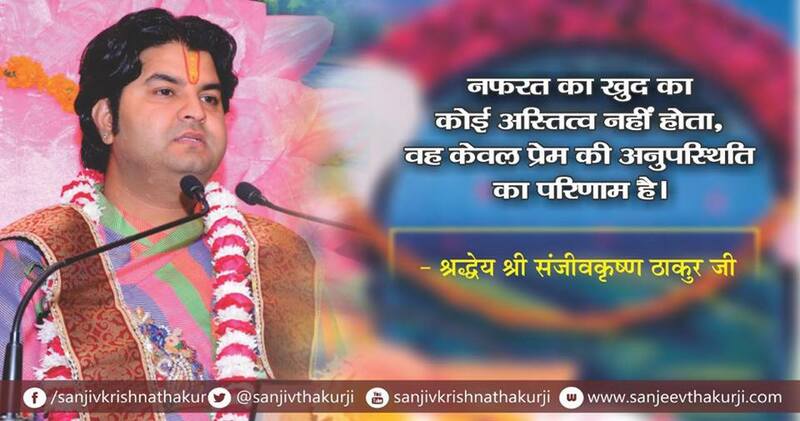 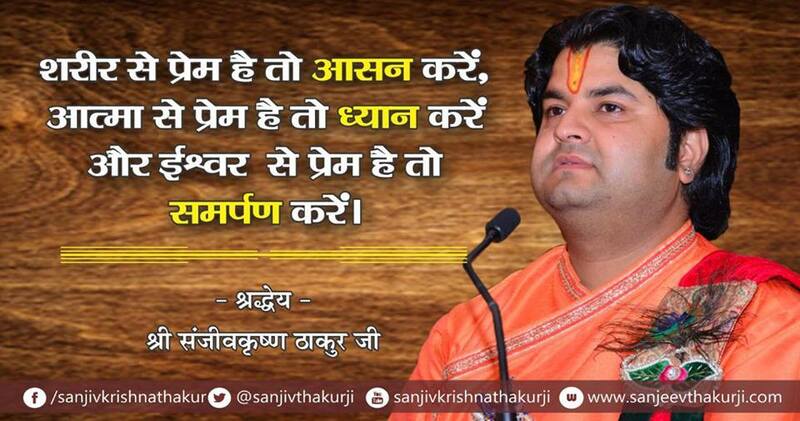 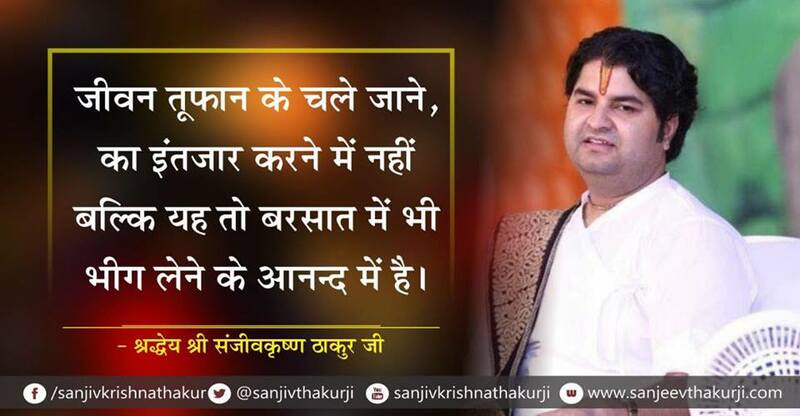 Service to Mother cows is the Service to Lord Krishna. 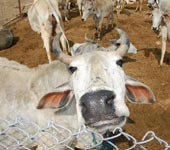 Gopal lives where Gaumata Lives. 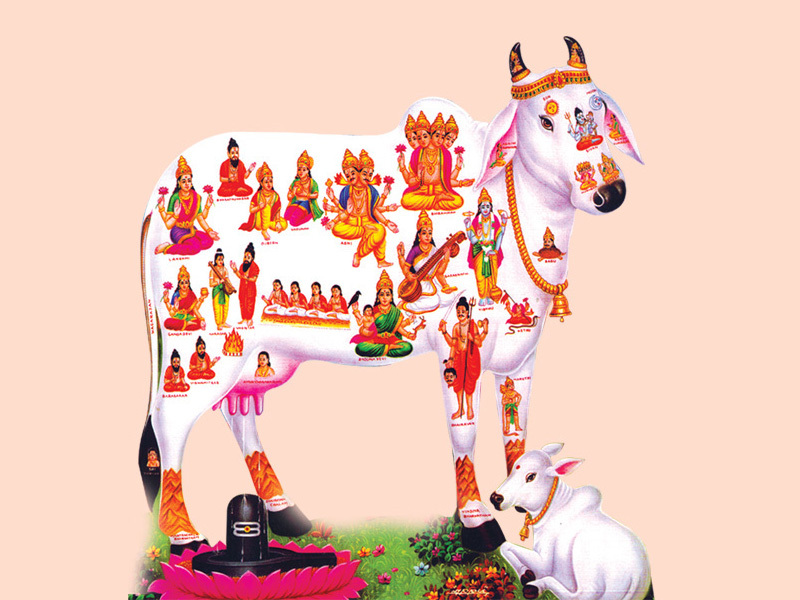 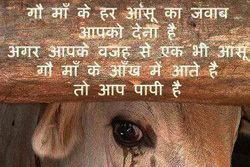 Gaumata is Respectes as Mother Goddess. 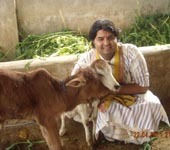 The service of Holy Cow also makes our rebirth prosperous while making this birth prosper. 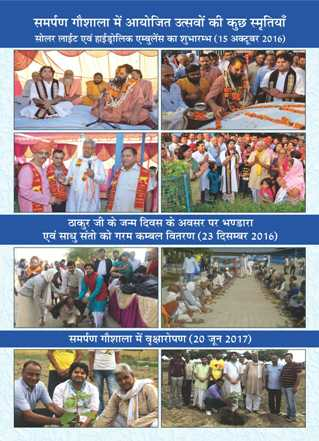 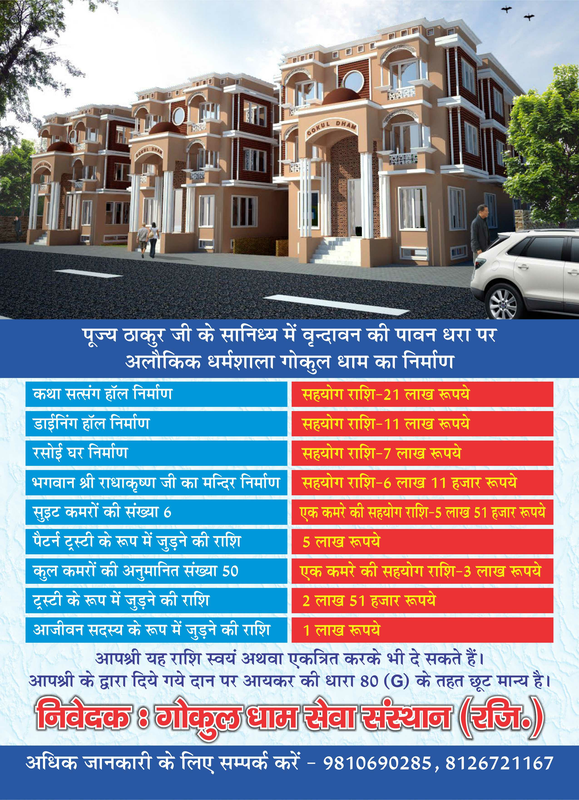 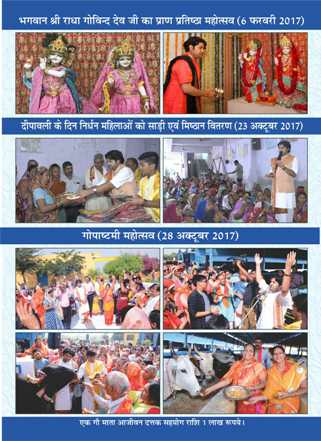 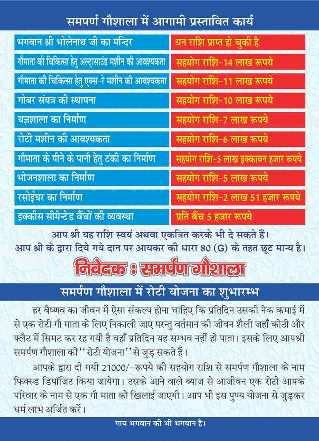 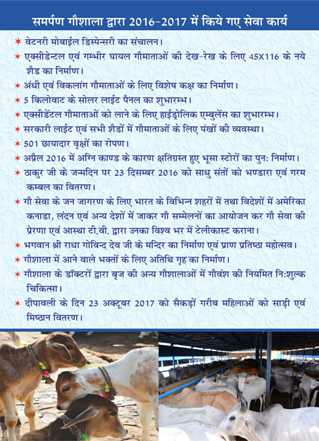 Gau Sewa is Goverdhan Sewa. 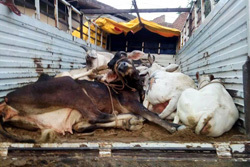 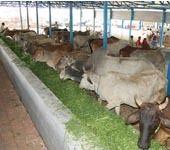 To provide shelter to helpless cows. 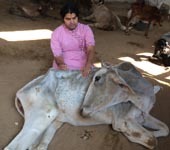 To look after the old, Sick, Injured helpless mother cows. 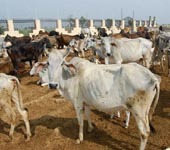 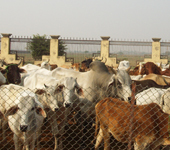 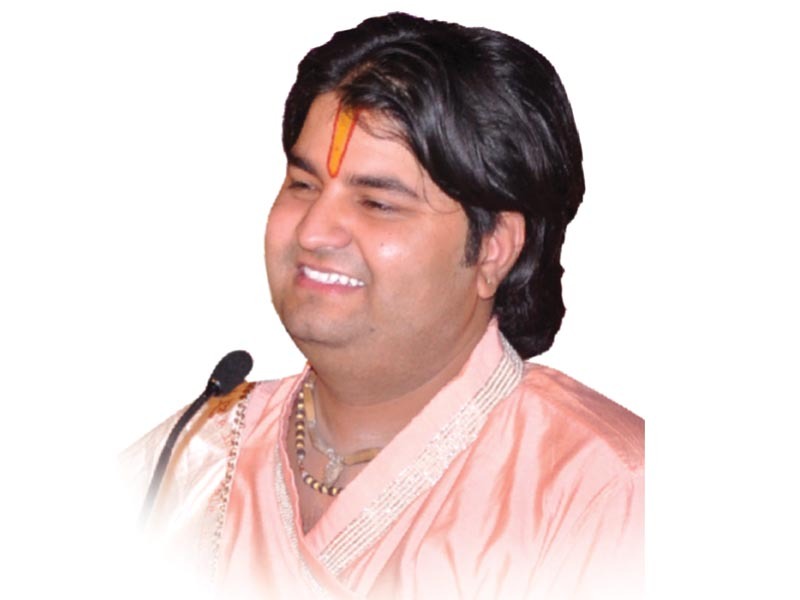 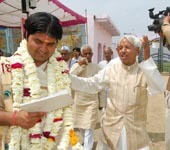 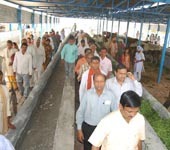 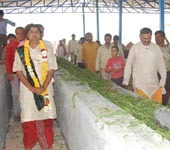 To provide medical facilities to the Sick, Injured and untrodden cows. 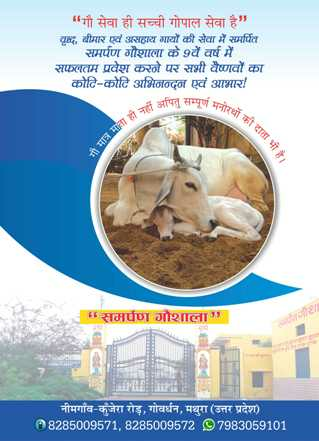 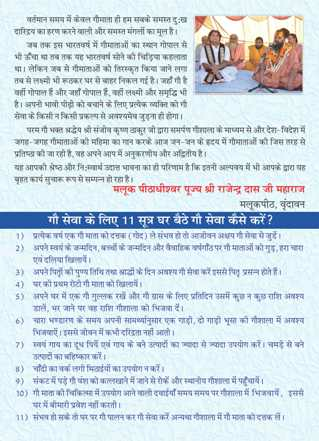 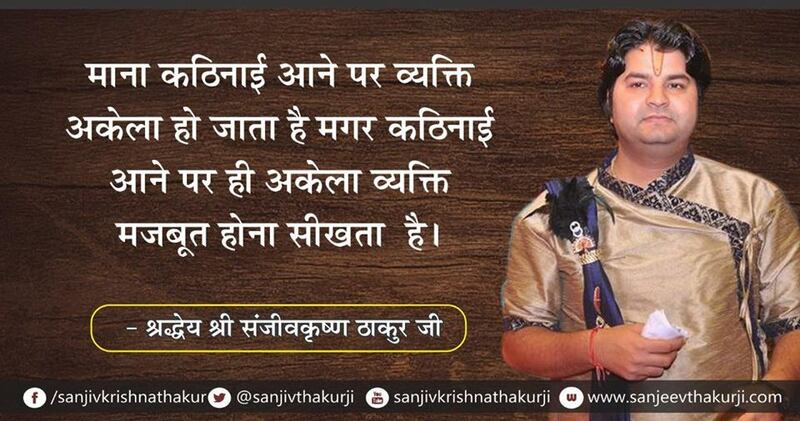 To create awareness in the public towards service and security of cows. 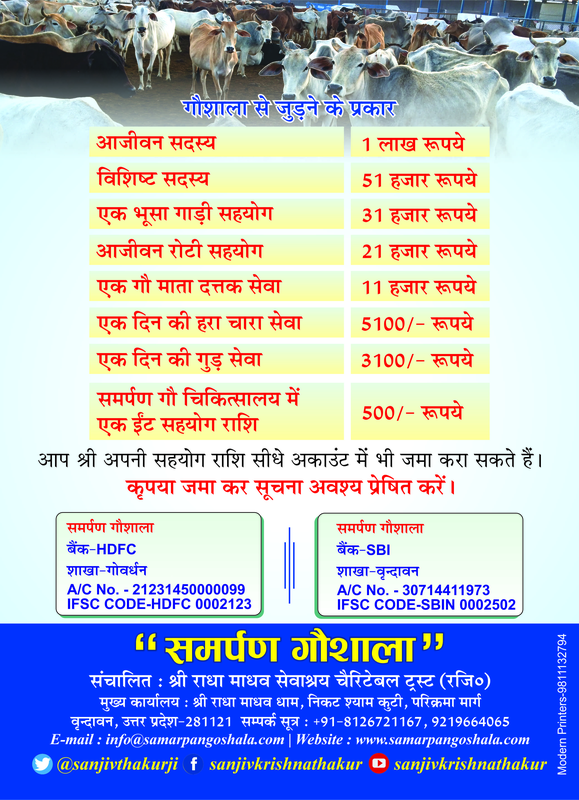 Ambulance for free treament of Gaumatas in Other Goshalas.